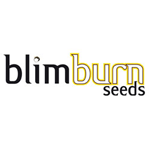 Blimburn Seeds - Narkosis. Free US delivery. 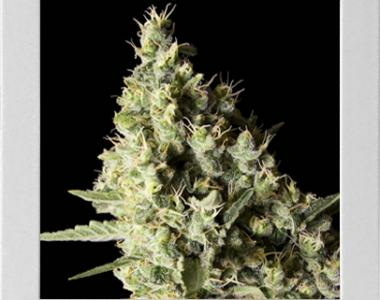 Narkosis, crossed between the highly productive Critical and the powerful and intensely sweet and rich Somango. This Indica-dominant strain has a very fruity flavor - mango, pineapple and strawberries.